Spirit Home is a new spiritual compass that leads readers to the destination we have ALL searched for. It provides us the joy in knowing we finally have an answer to life’s biggest question: Why are we here? 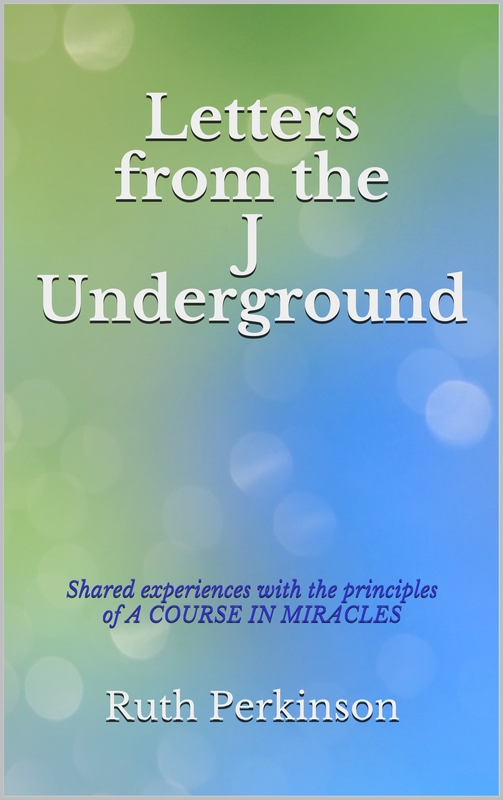 If you are a spiritual being (and we all are) and have a strong desire to understand how forgiveness and love are the tickets to your train home, then this book is the answer. Through easy-to-understand language, Spirit Home will help clear the way for you. The veil between life and death is lifted and your lens on it will not be obscured anymore. The ancient key to the doorway is here—Spirit Home.